Installed in the Cinesphere vitrine during the in/future festival at Ontario Place. 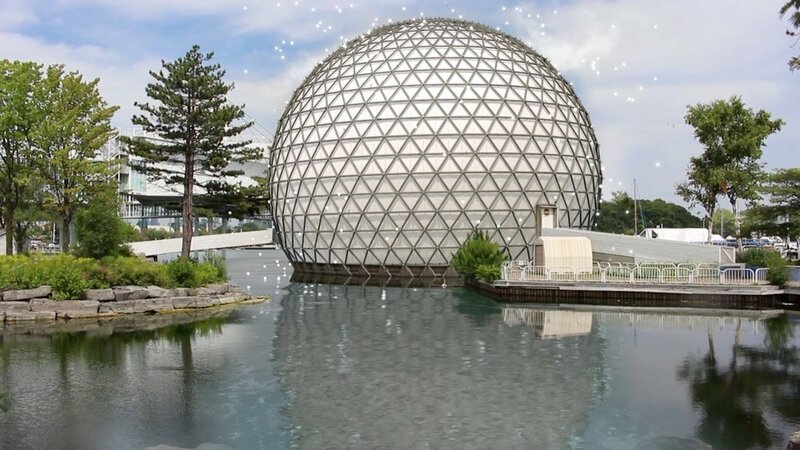 Shifting the geometry of the Cinesphere's Triodetic Dome design, alternate uses for the iconic structure are imagined. 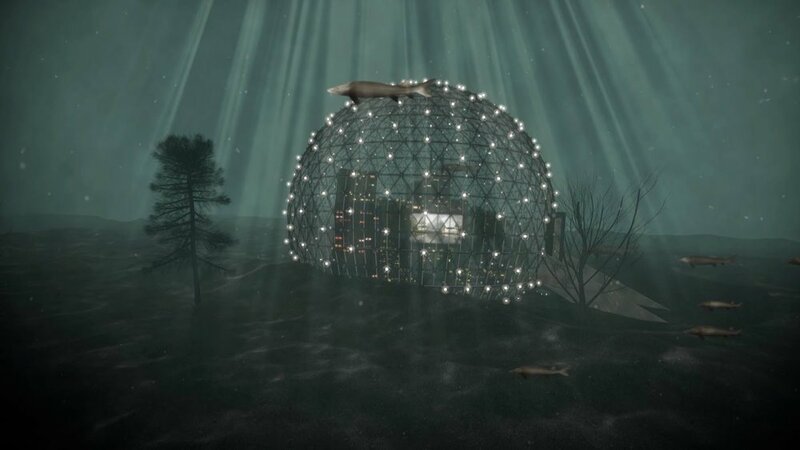 Three animated vignettes position the Cinesphere in fantastical realms, where the edifice itself becomes mutable in form, purpose, and potential.